Katie has built a reputation by consulting with families and working hard to solve the challenge that arise with the complexity of infant feeding. 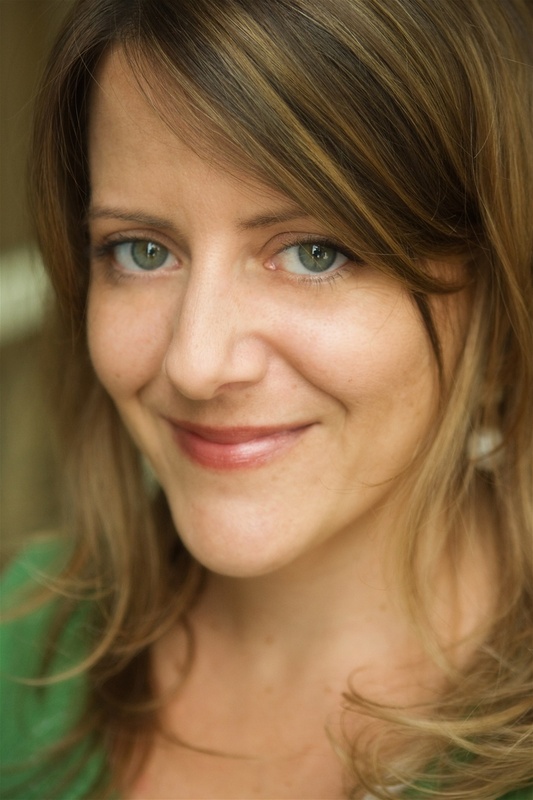 She holds a master's degree in Maternal and Child Nutrition from the University of California, Davis as well as an international certification in lactation consulting (IBCLC). Her extensive background in the fields of child development and women's health has allowed her to make a career of her passion for guiding women to make healthy decisions for themselves and their children. She now runs a new parent resource center in Grass Valley, The Nest Family Resource, that provides support for families from pregnancy through parenting. She and her husband are raising their son Joaquin in Nevada County. They enjoy the slower pace after being in the Bay Area for many years. 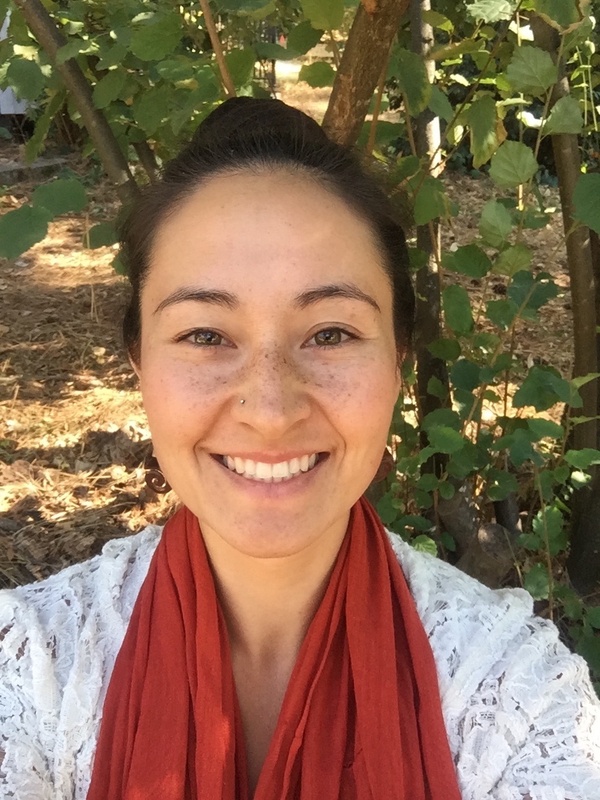 Ashlee has been working and loving living in Nevada County as a birth doula, Ayurvedic Health and Postpartum Doula, and Massage Therapist focusing on postpartum healing since 2011. She studied Ayurveda at the California College of Ayurveda and Postpartum care with the Sacred Window School of Maternal and Infant Health. She loves working with mamas and their families as they transition through the transformative process of pregnancy, birth, and postpartum. She currently live in Grass Valley with her husband Pablo, she has chickens and cats, a garden, and hopes to have some baby buns in the oven soon.